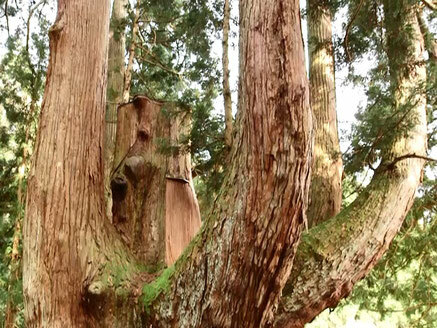 The tree is 1400 years old and 40 meters tall, the trunk circumference is about 20 meters. 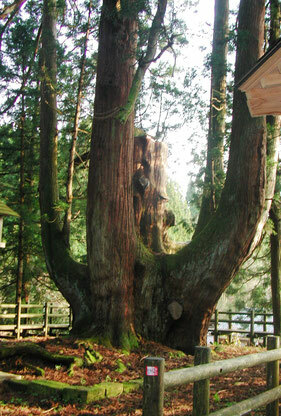 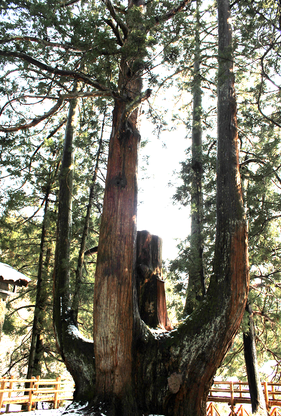 This is the largest cedar tree in Japan which has a strong life force. 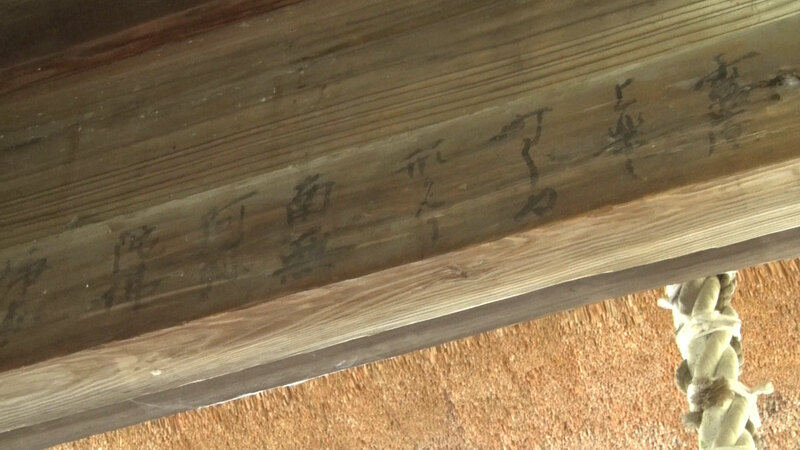 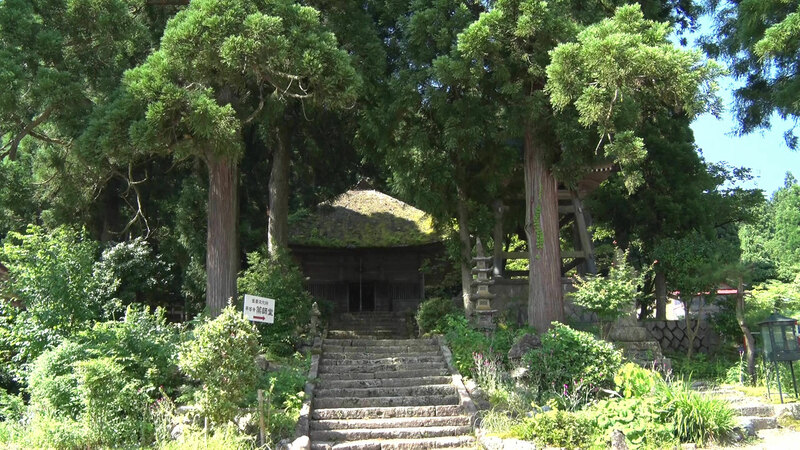 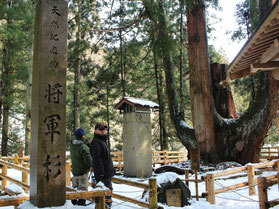 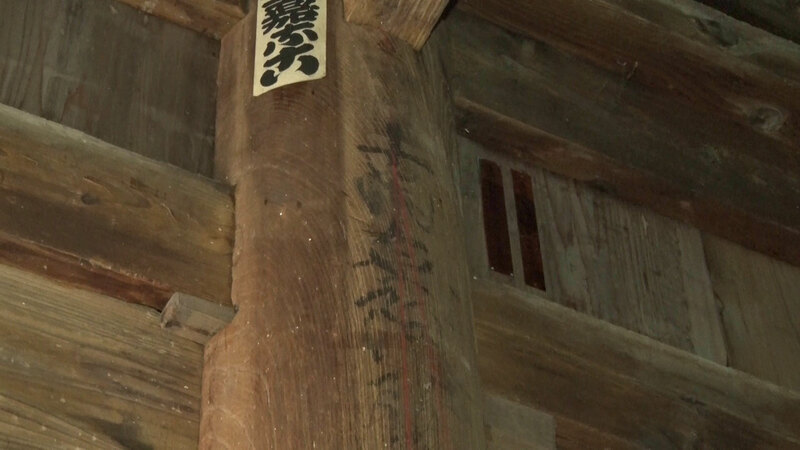 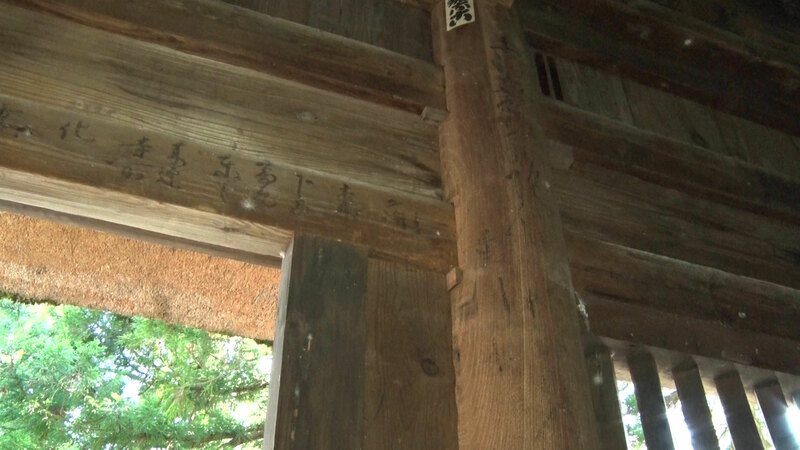 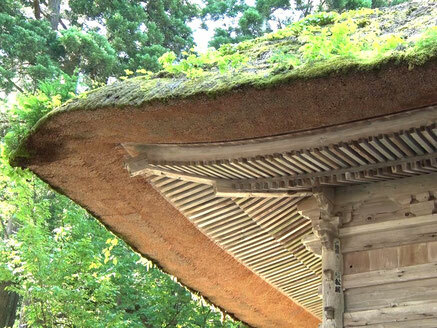 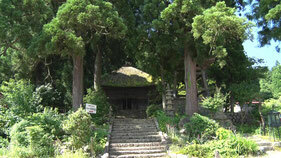 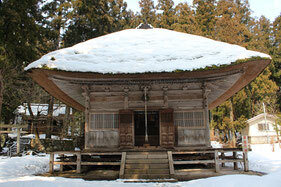 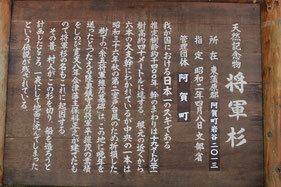 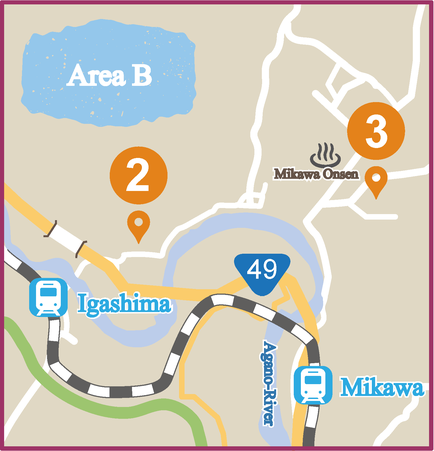 Receive the divine power by walking around the largest cedar tree in Japan. 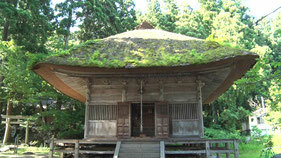 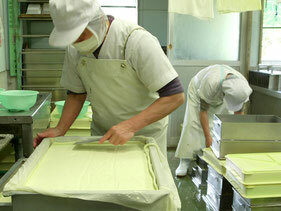 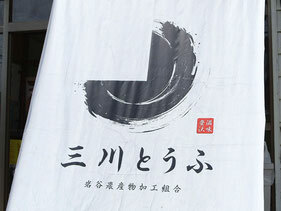 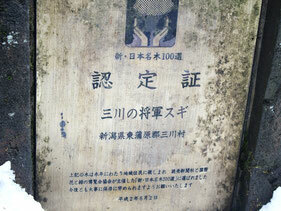 Be blessed with divine power of health and longevity from Yakushi Nyorai.